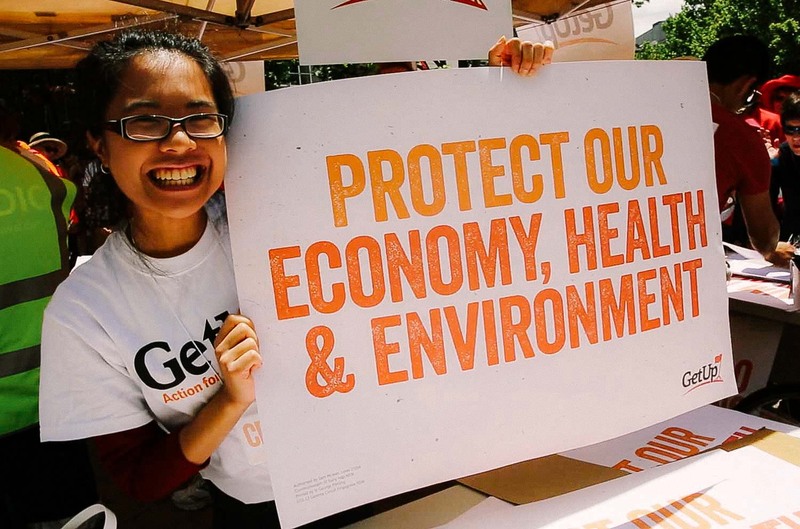 Join thousands of GetUp members fighting for a fair, flourishing and just Australia this election time. 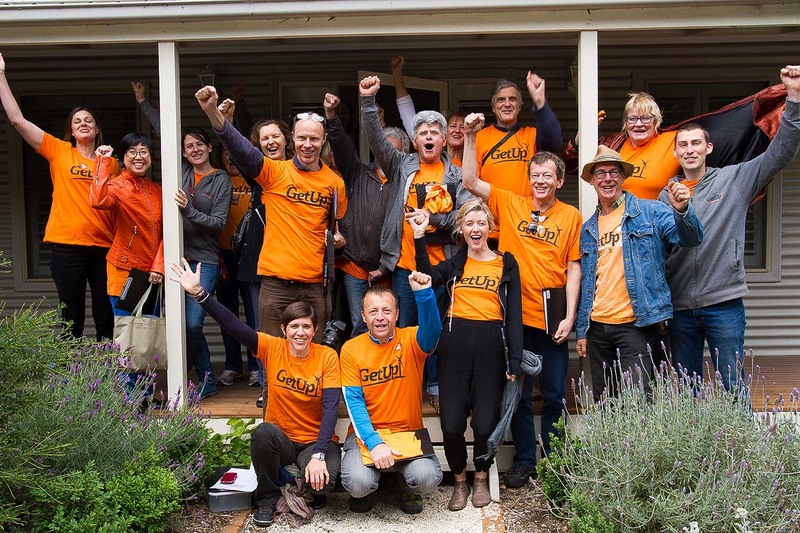 There are plenty of ways to get involved in the campaign – from neighbourhood calling parties to handing out information to voters on election day. Australia can become a world leader on renewable energy. We can make our ABC better and stronger. We can ensure everyone is treated fairly no matter the colour of their skin, their faith or their ethnic background. But standing in our way are a small number of hard right politicians who are blocking change for the better. That's why this election GetUp members are taking these wreckers on – going into seats they've held safely for many years. We're harnessing the power of persuasive conversations and cutting-edge campaign tech to connect with voters on our shared values. Together we'll change what's possible this election. How to vote this election? 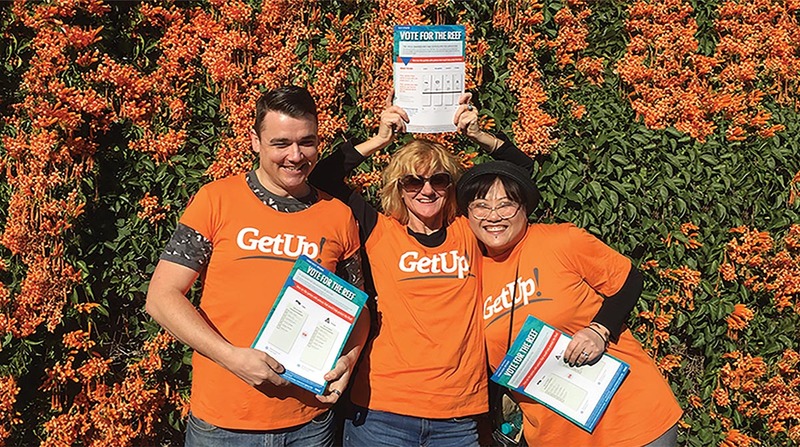 GetUp’s how to vote cards show voters how to cast their ballot for a given issue, such as more funding for our hospitals or a safe climate future for our kids. Our how to vote cards are still being finalised! Check back soon. Here's our ambitious plan to drive change for the better in the 2019 election. A small group of hard right MPs have an inordinate influence over our politics. They have wrecked progressive policies and stifled public debate on climate change, refugees, multiculturalism, economics and democratic participation. We know we won’t move forward unless we remove them from power, so that’s what we’re going to do. The best way to have the biggest possible electoral impact is through targeted and effective personal conversations with voters. Our goal for the campaign is to make a massive one million calls into target electorates. In addition, we'll be knocking on doors and handing out hundreds of thousands of How to Vote cards in our biggest Election Day yet. 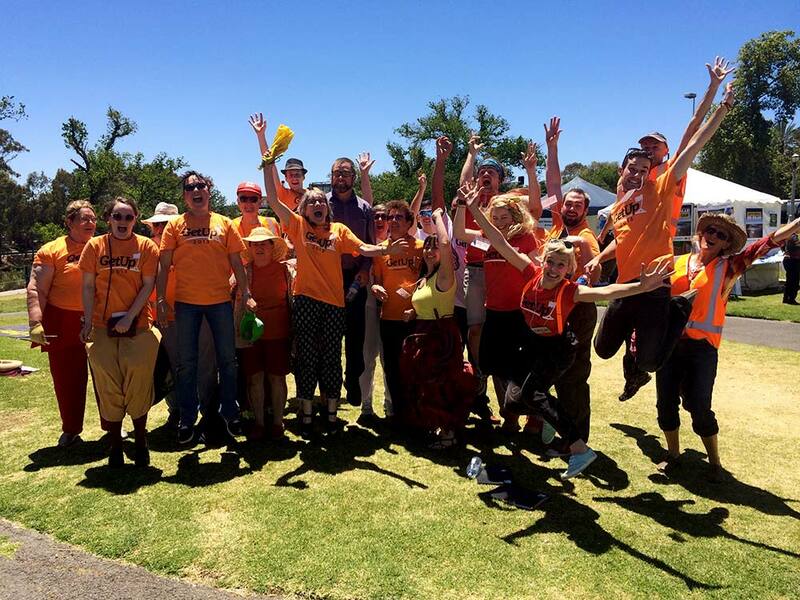 We want whoever forms government to deal with the issues that our movement cares about from day one, such as strong climate action and dignity for people seeking asylum. So we will put our issues on the agenda with such force that they cut through – in the press, and in people's lounge rooms and social media news feeds. © 2019 GetUp! All rights reserved. 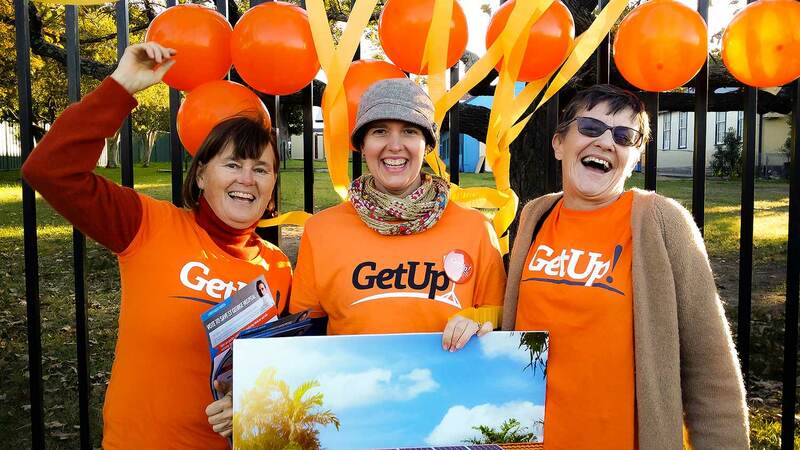 Authorised by Paul Oosting, GetUp Limited, Level 14, 338 Pitt Street, Sydney NSW 2000.